Freestanding Pet Gate-3-Sided-Crate Folding Pet Gate is a very flexible gate with various configuration options. 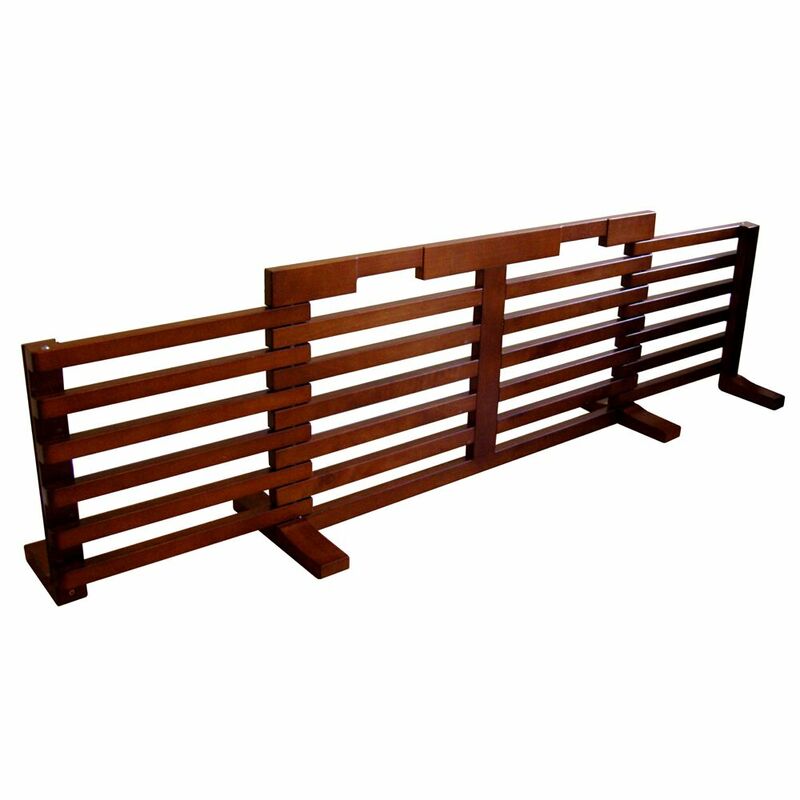 Pet gate can be used in a zigzag format, smaller solid containment pet gate, longer containment pet gate, or a 3-sided pet crate against a wall or similar area. 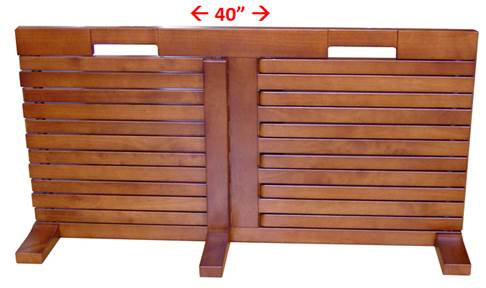 Shown below are the various configurations for this totally versatile pet gate. 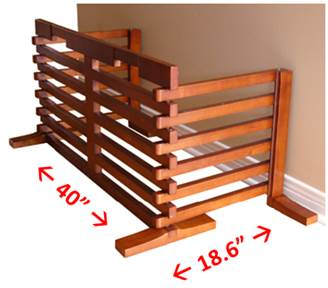 The pet gate can go from zigzag shown above, to a smaller freestanding pet gate, to a longer pet gate and also into a Pet Pen.